We have a reputation of excellence that is backed up by our satisfaction guarantee. 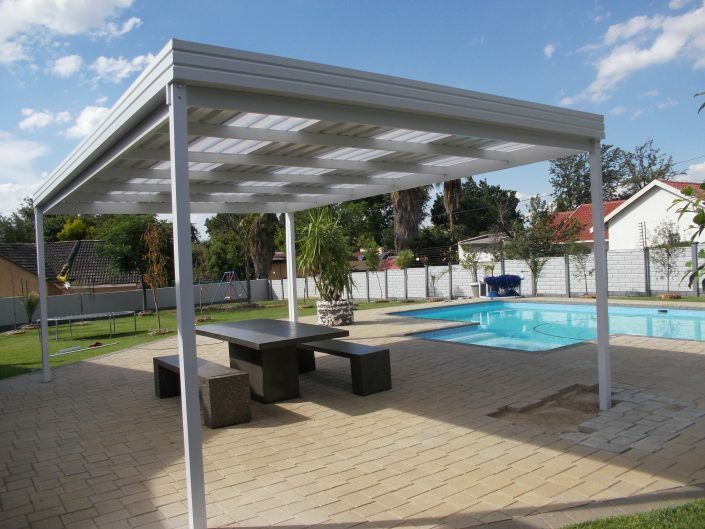 Retractable Pergola Roofs now manufactured in South Africa. Contact us for our opening specials! 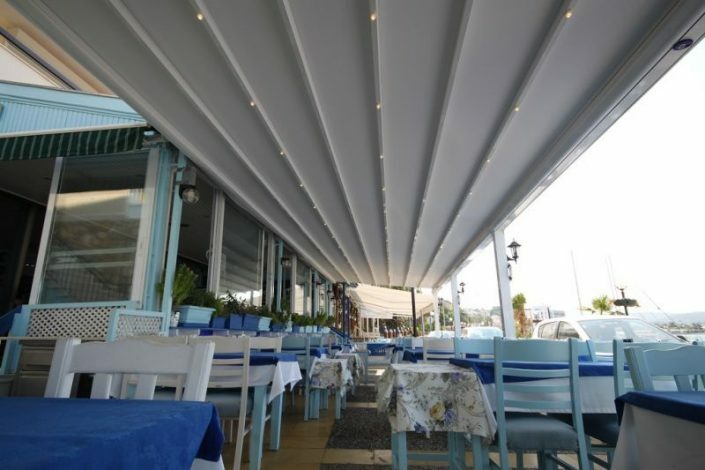 We only use the best quality materials in the manufacture of our awnings. Our team of trained & experienced salesmen will help with the designing of an affordable solution to meet our client’s requirements. Our goal is to make the highest quality product & solution for our customers. 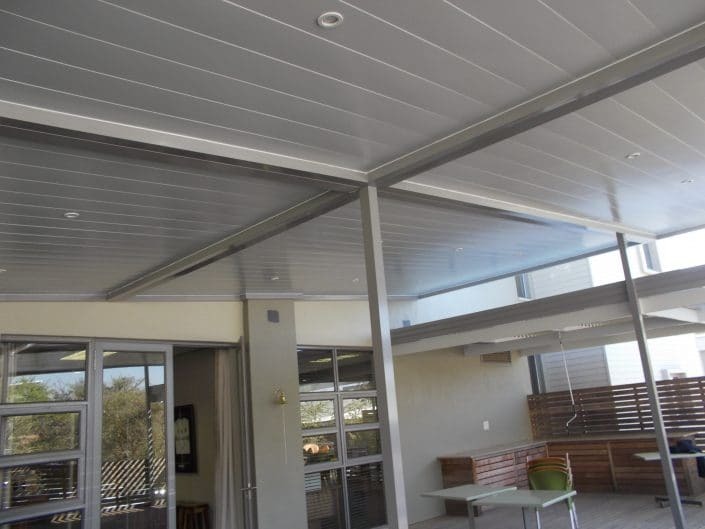 All our installations are done by our own trained in-house teams that ensure maximum quality and security for our customers. 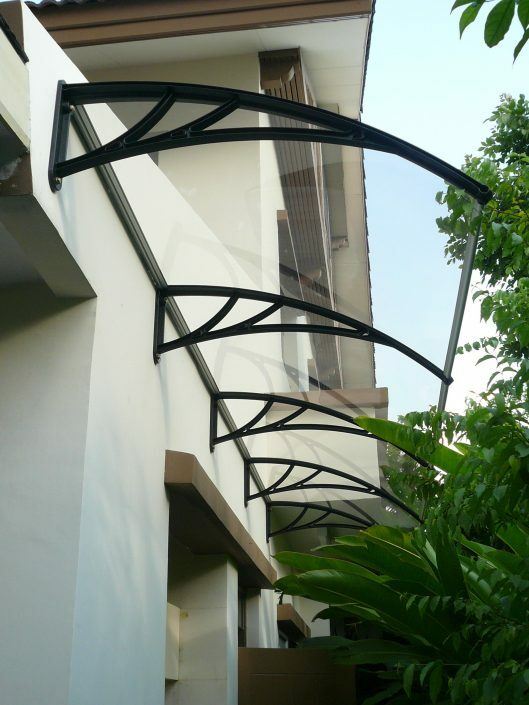 Awning Warehouse has an excellent reputation and we receive over 70% of our work through word of mouth recommendations. We pride ourselves on being a responsive company. We listen to our customer queries and requests and we endeavour to come up with a workable solution. Our team of trained and experienced salesmen will help with the designing of an affordable solution to meet our client’s requirements. We pride ourselves on having the flexibility and experience to always come up with a workable shade solution. 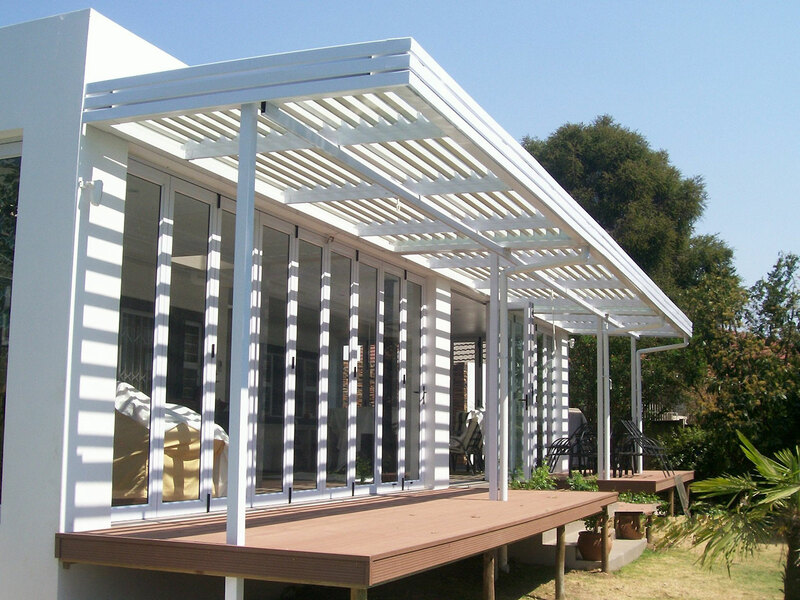 To all at Awning Warehouse. 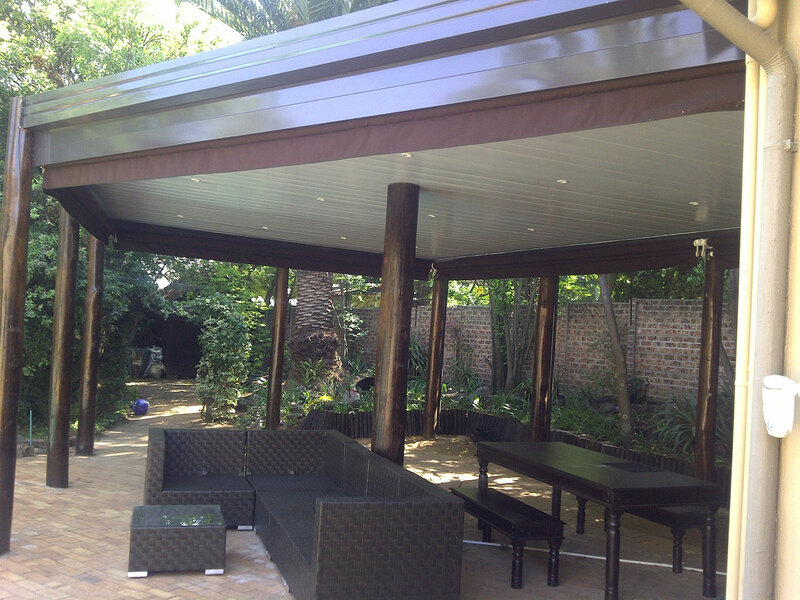 We recently had an adjustable aluminium patio awning erected by Awning Warehouse. We are delighted with the product and thank you for the excellent service. I am so pleased with the aluminium awning that was erected yesterday. I received so many compliments from other residents. 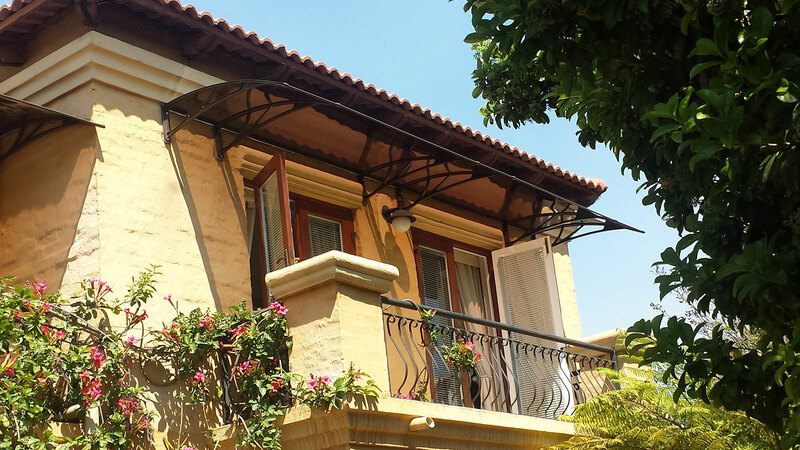 The trustees have now accepted this installation as the standard for all other awnings to be erected. 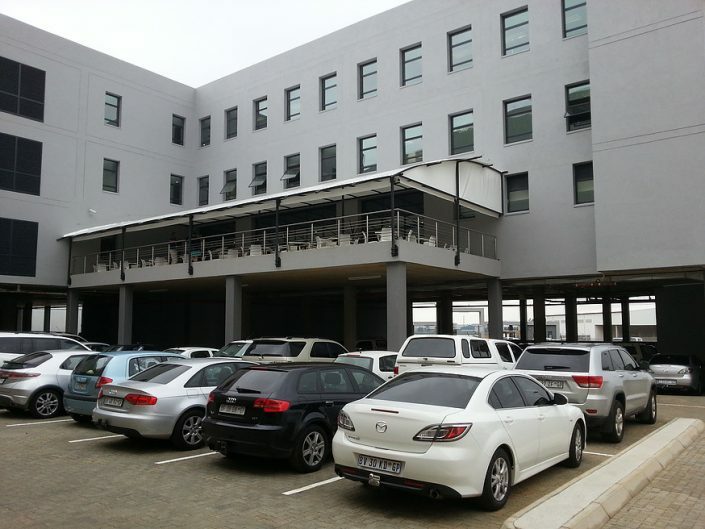 The installation was done very meticulously and the job was finished on time. It’s good to see that there are people who still take pride in what they are doing. Thank you for sending the team through, we are very happy with the quality of work and this has somehow exceeded our expectation.